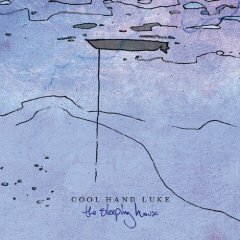 Since their humble punk rock beginnings in Murfreesboro, Tennessee in 1998, Cool Hand Luke (CHL) has always had a way of knack for making music that is often deemed thought provoking and pensive, while still packing a musical punch. Signing with Floodgate Records in 2002, the band put out two records. After debuting at number 6 on the Billboard internet sales charts, members of the band went their separate ways. 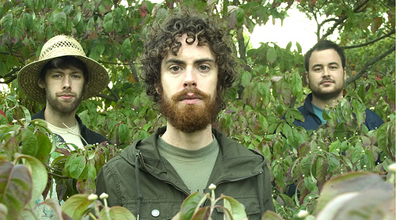 Reforming in 2006 around single constant member, Mark Nicks, Casey McBride and Joey Holman join the band. With the new members in place, Cool Hand Luke pushes forward trying to fulfill their contractual obligation with Floodgate with their release of The Balancing Act (2007). Floodgate folds during the release and the band is suddenly left with no label, no management, no booking agent. They were able to get back into the studio after signing up with Lujo Records in 2008. 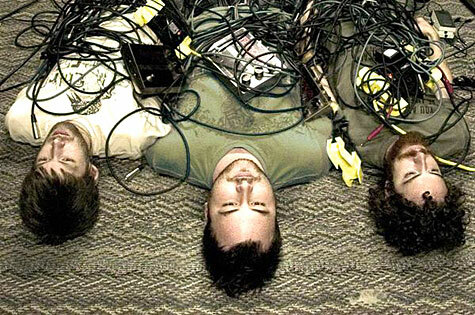 Their hard work and determination pays off with the completion of their second album, The Sleeping House (2008) which the band says is the best sounding and best written album they’ve ever done. As is true with past releases, this record was born out of deep faith and convictions—something that immediately sets Cool Hand Luke apart from their colleagues. With artfully constructed songs - piano-based and filled out with layered, shimmering guitars and bombastic hooks. Nicks’ vocal delivery is powerful; his lyricism on par with what the band has become known. Cool Hand Luke wants to play music for whoever will listen and to tell these people that Jesus is the only thing that will ever really matter. That is the defining mark of Cool Hand Luke.